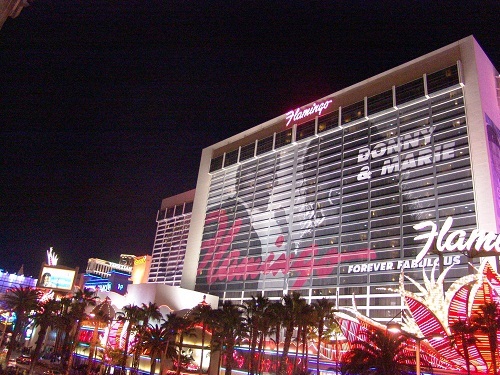 Donny and Marie have extended their residency many times There is no current end date. 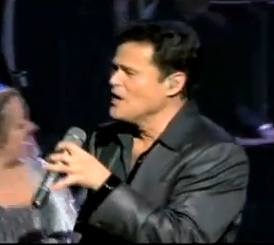 If You want to go to a good clean show that is entertaining for every age, Donny and Marie is the show to go to. Its just what You think it will be, no surprises, just what You used to see on television. They do not have to work this hard and when You see the show You will see that this is what They do for fun not for work. Even when They are at the meet and greet They are still singing. You know You are going to be here a while when Your face is wrapped around the Hotel You are performing in. A wrap cost a couple hundred thousand and last about 9 months. They make it look natural because it is.